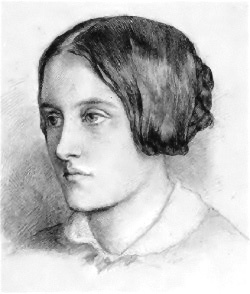 This arrangement of the poem Remember by Christina Rossetti was completed in 2016. It is composed for SA & Piano. The Soprano part splits into two parts for one page to add resonance to the climax. Suitable for advanced primary school and lower secondary school age children.